"The anticorruption bodies of Ukraine must act independently." Hugues Mingarelli, head of the EU Delegation to Ukraine, has stressed the importance of the establishment of an anticorruption court in Ukraine and the importance of independent work of anticorruption bodies, the press service of the EU Delegation to Ukraine has said on Twitter. "Fighting corruption is the main challenge, for this Ukraine needs specialized anticorruption courts," Mingarelli said. The EU ambassador also stressed that Ukraine's anticorruption bodies should act independently, and that independent experts should audit the work of the National Anticorruption Bureau of Ukraine [NABU]. "NABU and SAP [Specialised Anticorruption Prosecutor's Office] are doing important work, especially in recent days, it's nice to see when courts resort to actions ... It is important that future audit of the NABU will be carried out by independent specialists," Mingarelli said. 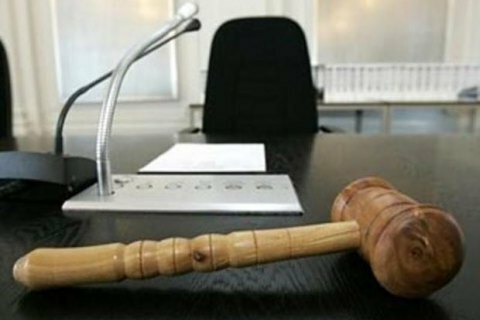 NABU chief Artem Sytnyk has called for the creation of an anticorruption court before the end of 2017.